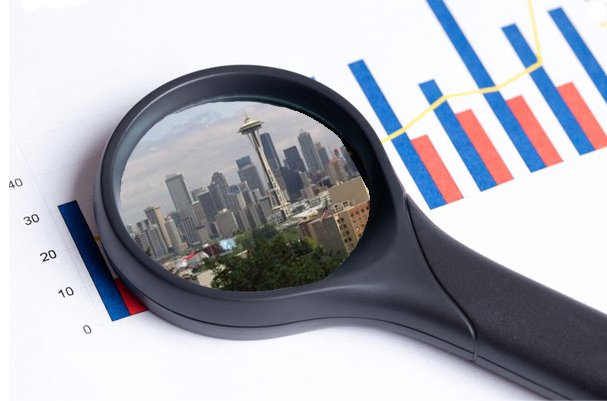 The Seattle Market Digest is a monthly compilation of the ups and downs and comings and goings in greater Seattle’s retail, travel, real-estate development and housing markets, including the latest stats on labor, and how they all impact the local economy. It’s everything you need to know in one tidy little package. The information is curated by Steve Fuller, Seattle Times Research Analyst, from business news coverage in the Seattle Times and other highly respected local media, with a synopsis and links provided. It’s comprehensive, yet quick and easy to digest so you can influence outcomes, astound your friends and coworkers and become your company’s go-to guru on the Seattle market. Click on the link and check out the latest issue of Seattle Market Digest and while you are there, sign up for email delivery of future issues. There’s only one of you, but this will make it look like you have an army of minions! Start the new year off by making yourself smarter and more effective. It’s an opportunity you can’t afford to miss!